Job Categories: Featured. Job Types: Full-Time. 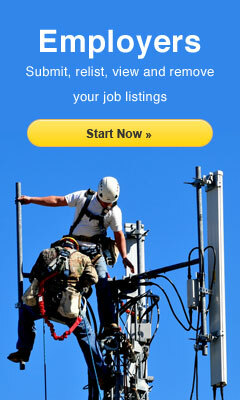 Job Tags: distribution lineman, journeyman lineman, lineman jobs, and powerlineman jobs.